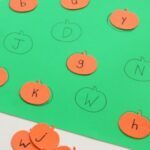 This pumpkin alphabet activity is a window pumpkin patch that works on letter recognition and letter sounds while creating window art that is perfect for the fall season! 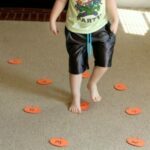 I love this activity because it is simple to prepare while being a fun and effective way to work on letter recognition and letter sounds. 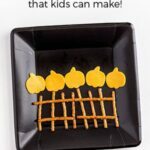 Kids will enjoy painting with water and realizing the pumpkins stick to the window. It’s also very easy to modify for the specific skills you want to work on. 2. 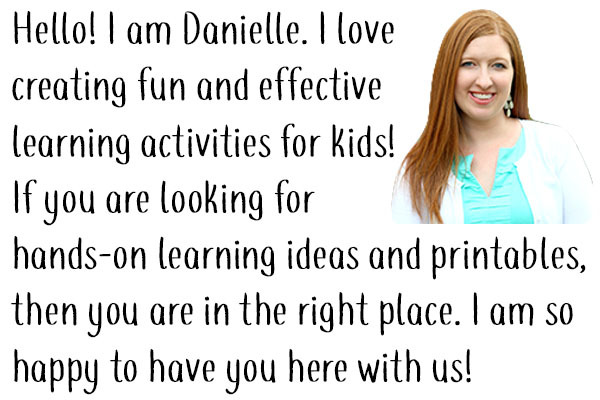 Draw matching letters directly on window with a dry-erase marker. If you want to avoid staining the back side of the pumpkins, it is better to write the letters on the outside of the window. However, you will have to reverse them so they look correct from the inside. 3. Put the cup of water and paintbrush out. 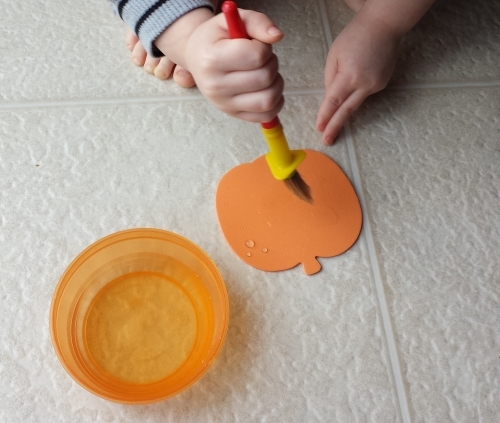 Have your child paint one side of the foam pumpkin with some water. Then match the letter on the pumpkin to the letter on the window by placing the wet side of the pumpkin to the window. The water on the foam makes it stick to the window! Pretty neat! 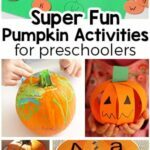 As your child is matching the pumpkins you can discuss the letter name and the sound it makes. Evan also likes to tell me other words that start with that letter. 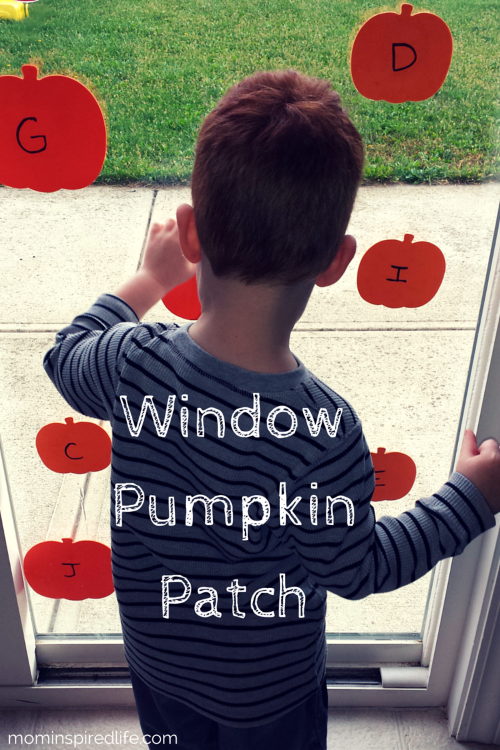 Once all the letters are matched up, you will have a cute little pumpkin patch on your window. 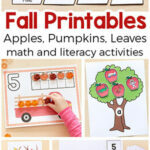 You can also do this with numbers, shapes, math facts and more. 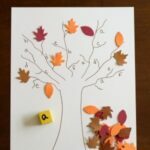 If you like this activity, you should check out my Fall Theme for Preschool Pinterest board below!